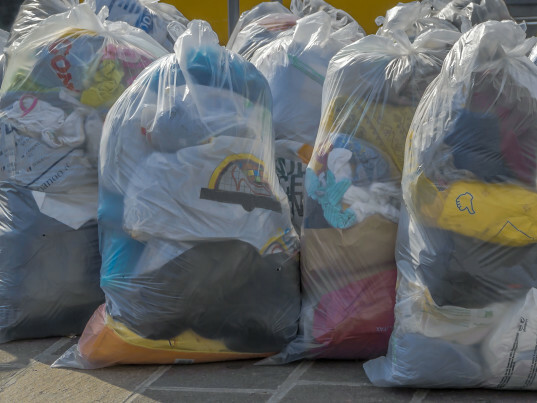 Together with Made-By, a London- and Amsterdam-based not-for-profit that works to improve social and environmental conditions in the fashion industry; the Dutch Ministry’s Rijkswaterstaat department; the Danish Fashion Institute; and the London Waste and Recycling Board, WRAP says it plans to divert over 90,000 tons of clothing waste by March 2019. Its plan is three-fold: to encourage the creation of longer-lived products based on “closed-loop” philosophies, to encourage consumers to be buy less while hanging on to their existing garments for longer, and to improve innovation in resource-efficient design and service models as a means to bolster business growth. 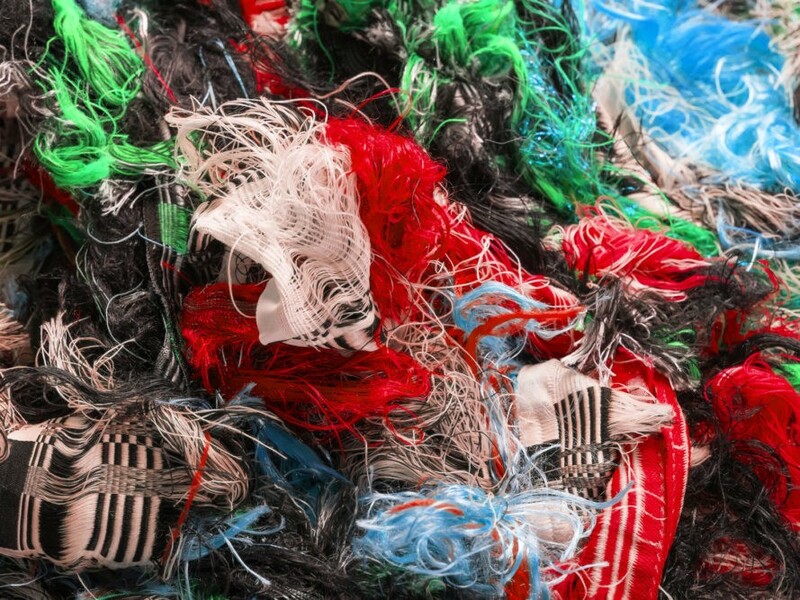 One 2013 study estimates that every year Europeans throw out 5.8 million tons of fabric waste, of which only a quarter is recycled.